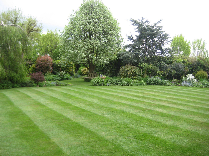 First Lawns is your local lawn treatment company offering all aspects of lawn care, we pride ourselves on the level of customer service we offer. We look at all lawns on an individual basis which means we offer flexible treatment programmes allowing us to use products specific to your lawns requirements. 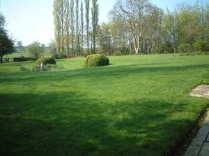 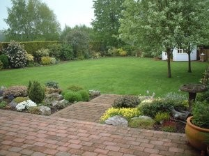 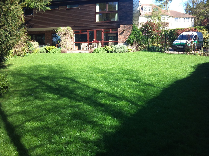 I have used First Lawns for many years ,they are a excellent company to deal with and my lawn always looks amazing. 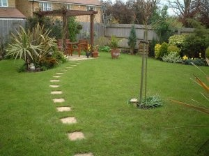 Our lawn looks amazing we were using another company before but First Lawns offer a very personal service. 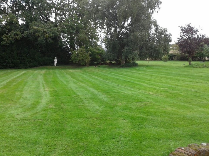 They have looked after my lawn for a number of years. 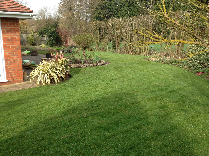 They alwasys turn up on time and do the job efficiently. 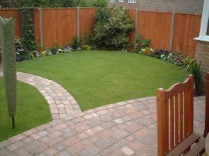 Great after care, and I've pleased with how they have handled everything.